Underwater Hotels, underwater Restaurants and Underwater Rooms! 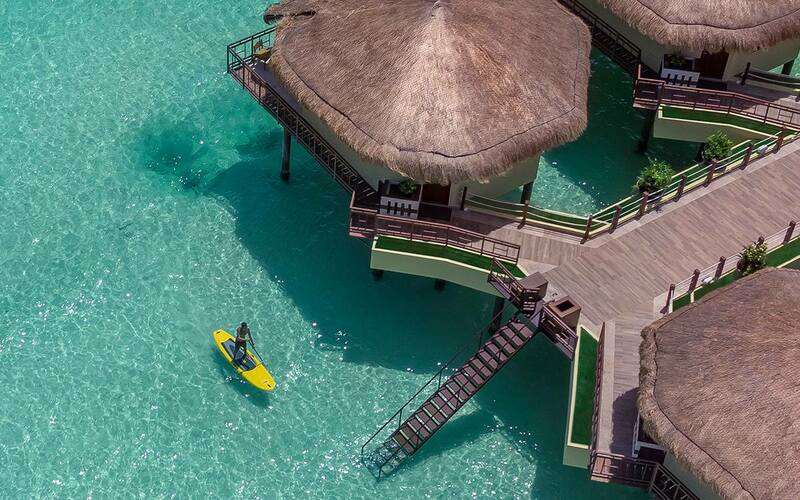 Take a look at these underwater hotels in the world which can live up to your dreams. Underwater Hotels: Bored of sea facing hotels? What if you intend staying inside the sea, yes it sounds crazy but it is not unreal. Feel the adventure of living with beautiful fishes and cherish the world inside water. For a truly unique and luxurious experience staying in underwater rooms in underwater restaurants is great. 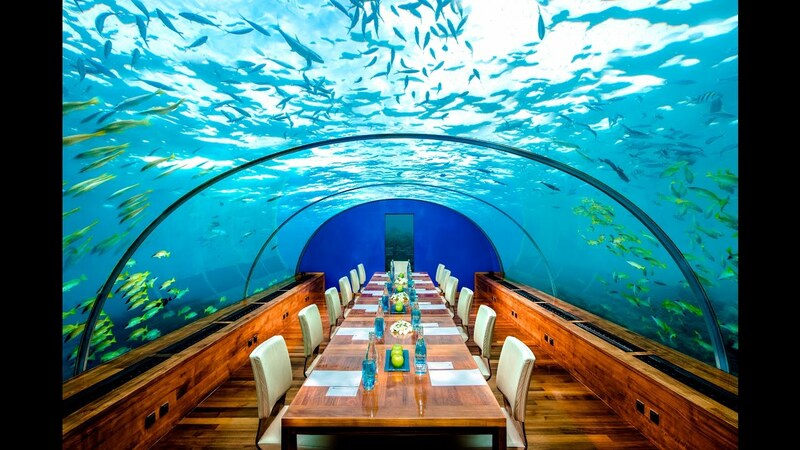 There is a restaurant that allows you to dine under the water. 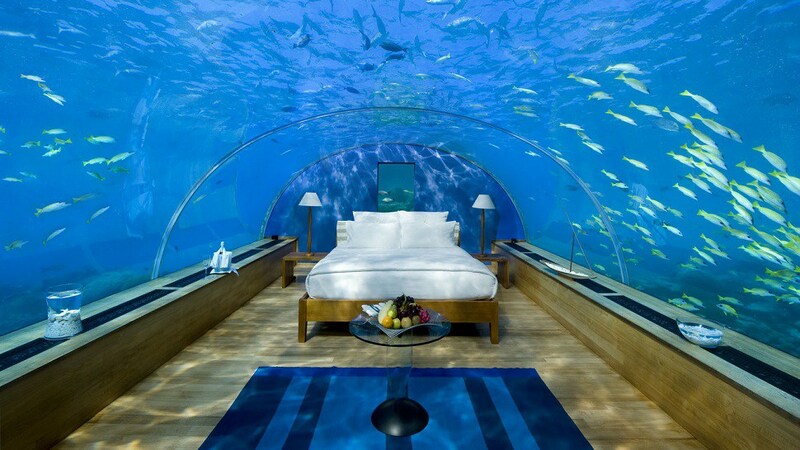 Underwater hotels are the most lucrative, adventurous and luxurious in the world today. If you are in love with the marine life then exploring nature and the beautiful underwater hotels is a must. The Utter Inn hotel is the only underwater floating hotel in Sweden. Utter Inn is a weekend destination for complete excitement under the water. 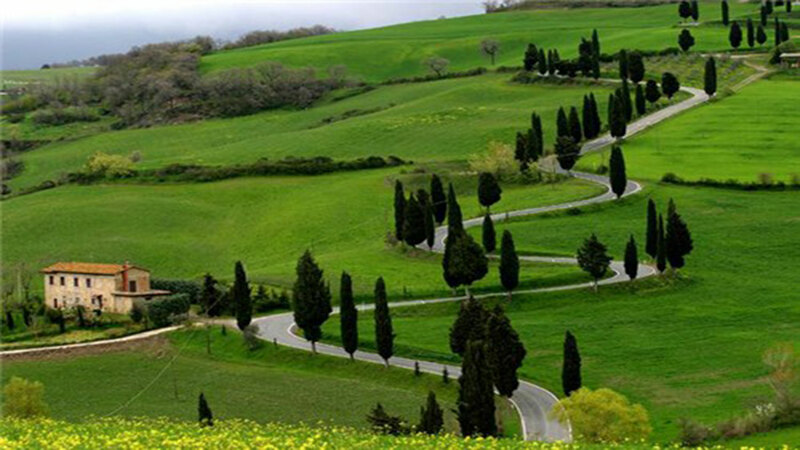 It is perfect for a tourist who has seen enough beaches or city landscapes. It is 10 feet beneath the surface of a Swedish lake. 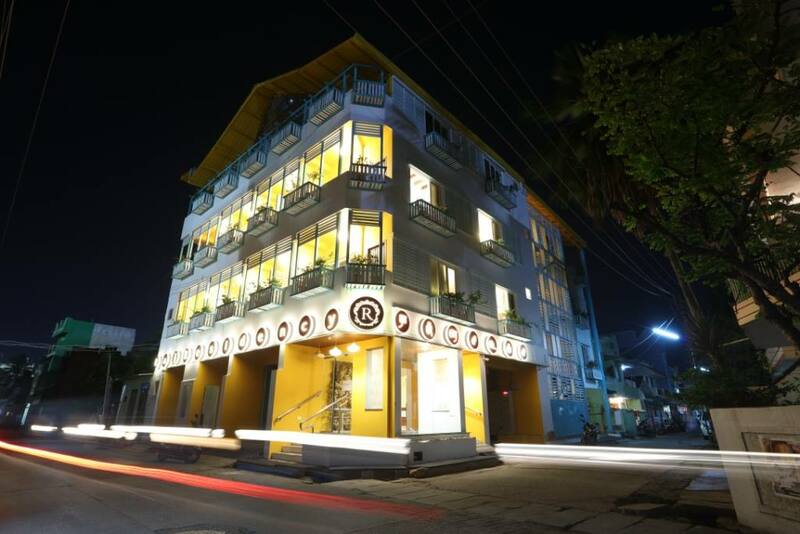 The utter Inn hotel offers guests a night to remember with windows in every wall of the bedroom looking out into the water teeming with fish. This is the craziest amidst the underwater hotel in Europe. Swimming, fishing and sunbathing are some of the activities carried on. There are eight underwater rooms and two special rooms. Surfing with waves is quite prevalent but nobody must have tried dancing there. Isn’t that cool and quite amusing? 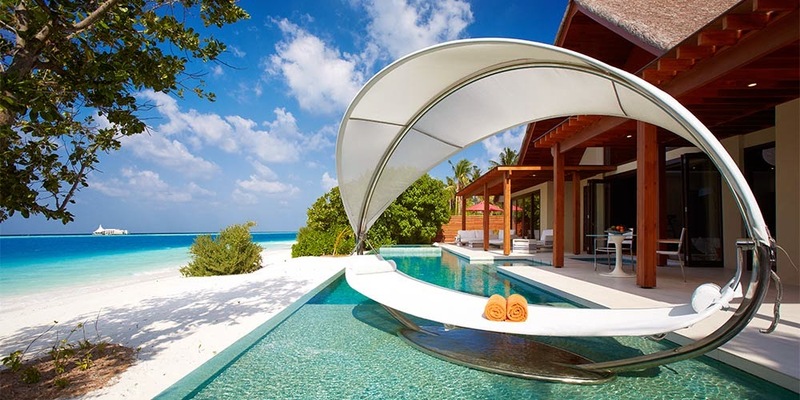 Subsix is the first underwater hotels in Maldives. You can rejuvenate yourselves at an exotic lime spa. 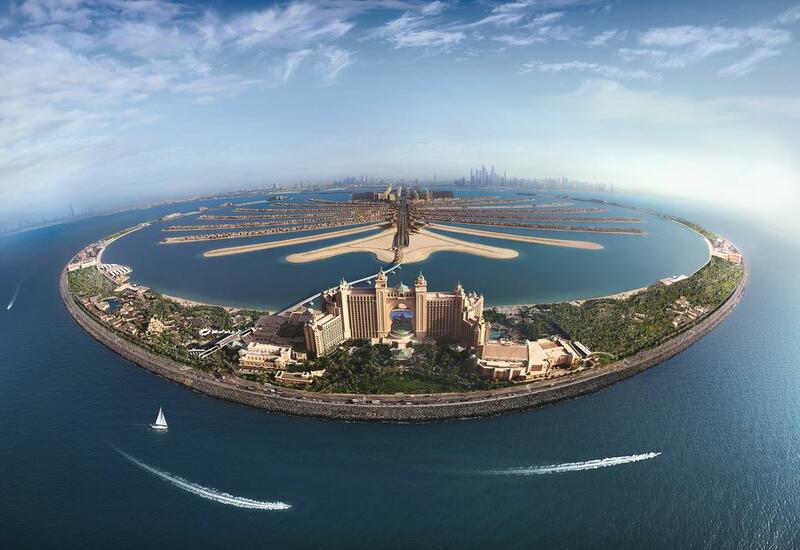 Experience the marine magic by exploring the most graceful and stylish stay in one of the best underwater hotels in Dubai. It is a mesmerizing stay in a suite that allows a crystal clear view of the transparent blue water of Ambassador Lagoon and innumerable water buddies. Something very special are you can swim with the Dolphins at Dolphin Bay. Enjoy at the Adventure Park, sea lion point, aquarium dives, boat and helicopter rides. Soak in deep blue romance. 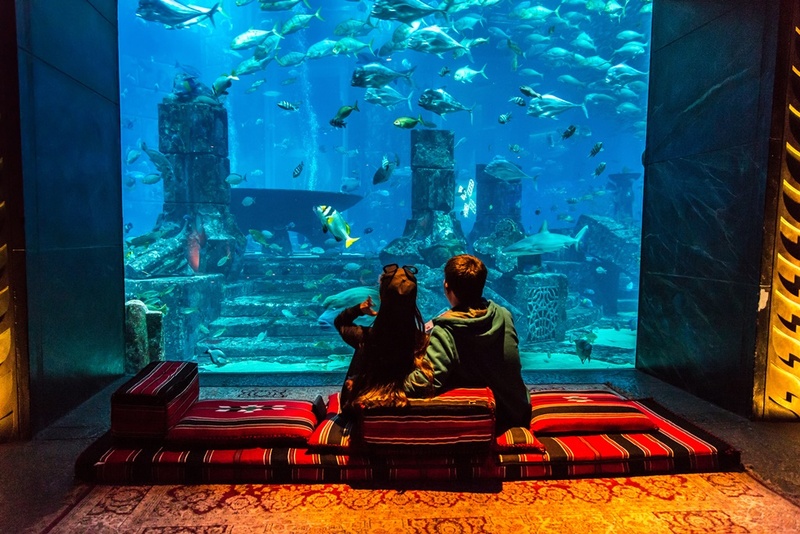 Lovers Dee is regarded as one of the fanciest underwater hotels in the world. Lovers Deep is located off the Caribbean Coast. 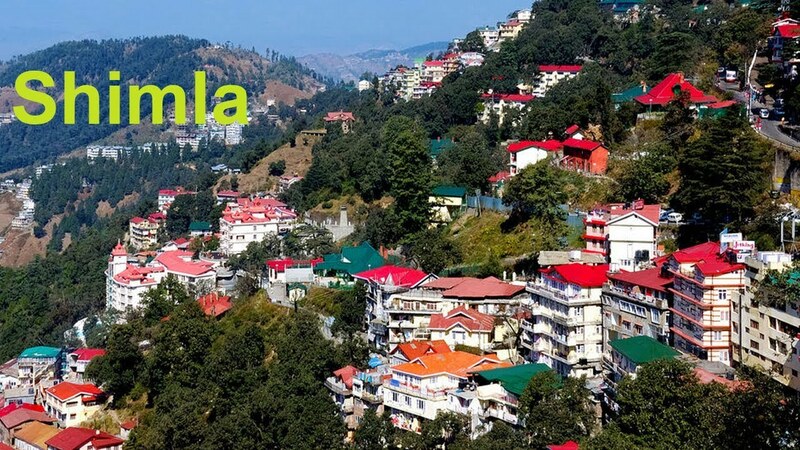 It is ideal romantic destination for lovebird. For honeymoon couple this is the most exotic underwater hotel in the world. It’s a luxury submarine can take them deep in the seas while partaking in the joys of romantic reunion. One can also take their love to a new depth creating an entirely fresh experience that you’re likely to remember till the end of time. This hotel is situated in the submarine that is equipped with the utmost luxury down to the smallest details. Hardwoods, leather sofas and armchairs are part of the decor. The vessel features luxurious living rooms, minibar and bathroom for two and a bedroom with stunning views of the underwater habitat. There are no rooms to stay in this hotel, but you can dine underwater. This Ithaa undersea Restaurant which is about 16 feet underwater serves contemporary European cuisines to their hotel guests. They serve lunch and dinner, but there are only seven tables available making the 300 $ meal one of the most exclusive dining experiences in the world. 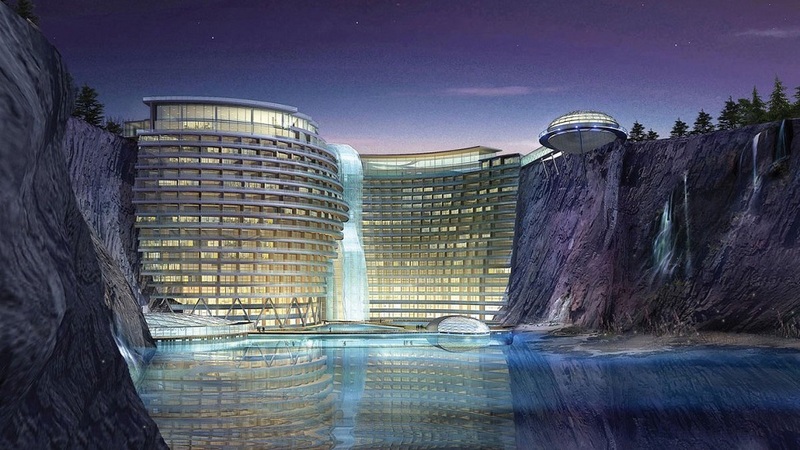 Shimano wonderland Intercontinental is an underwater hotel in china. 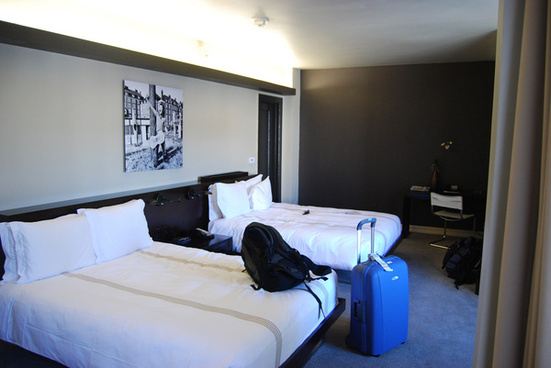 The hotel has luxurious guest rooms and restaurants. Fun activities here include water sports, bungee jumping and the famous rock climbing. Pick your favourite suite and location and make impossible by staying at these amazing underwater hotels in the world.